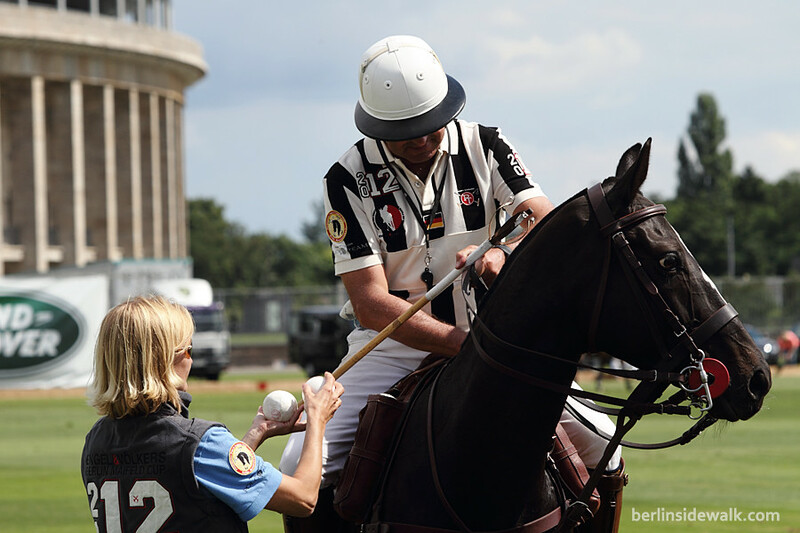 Polo is back in Berlin. 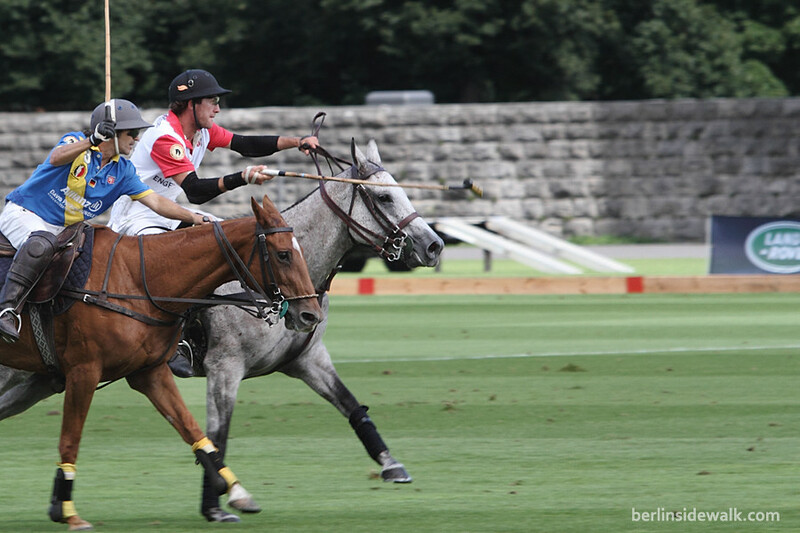 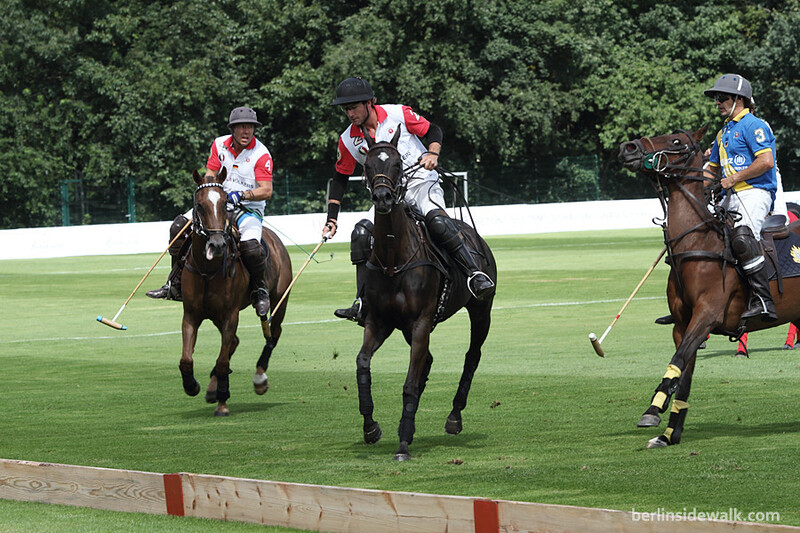 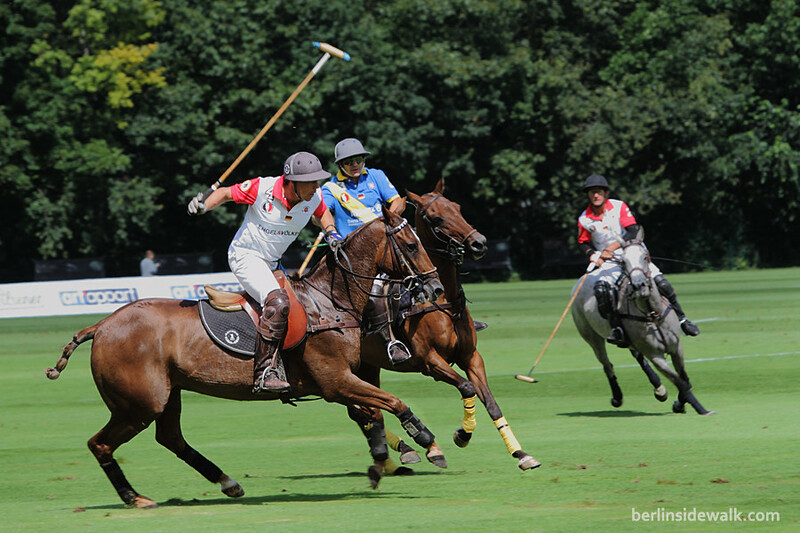 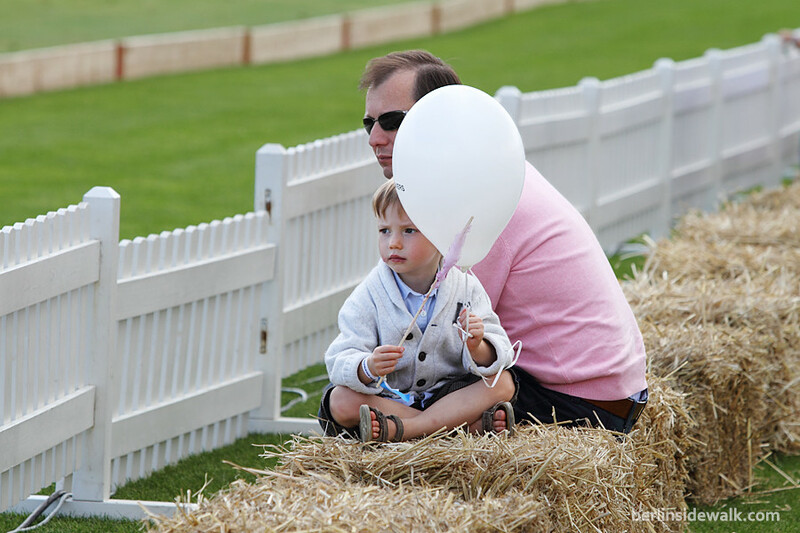 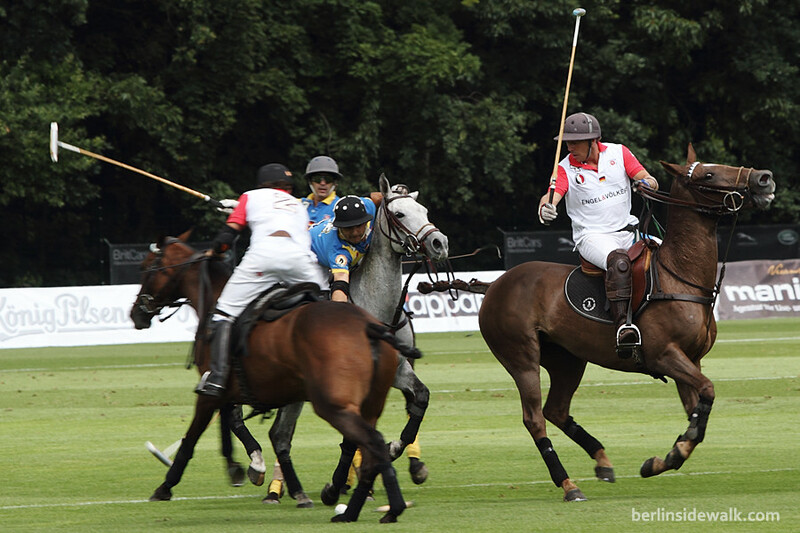 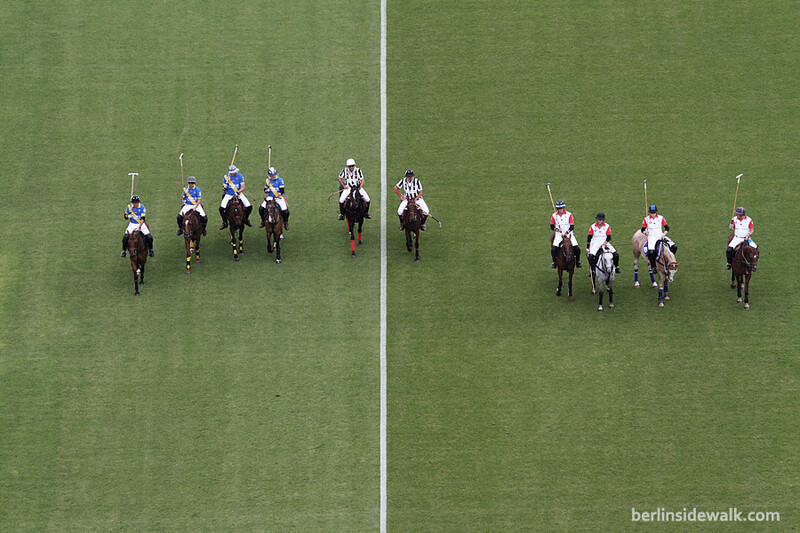 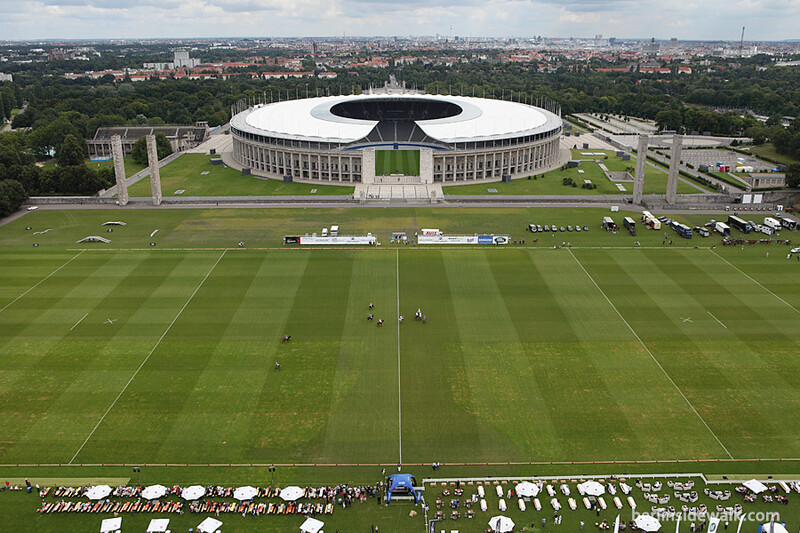 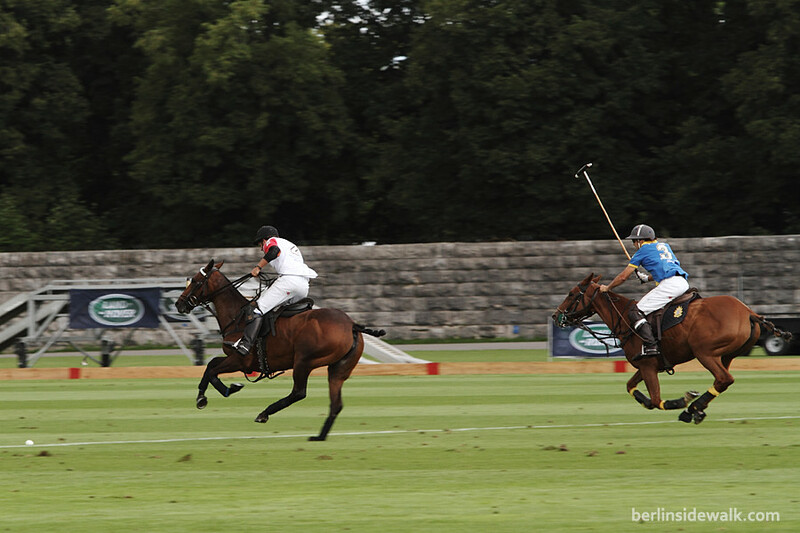 The Finals of the German Polo High Goal Championship were held last weekend (11./12. 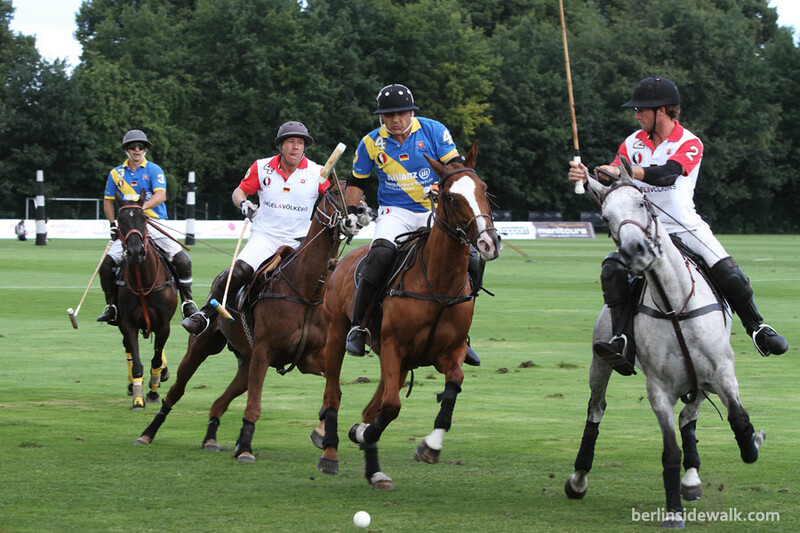 August) on Berlin’s historical Maifeld (Mayfield) with national and international world-class players. 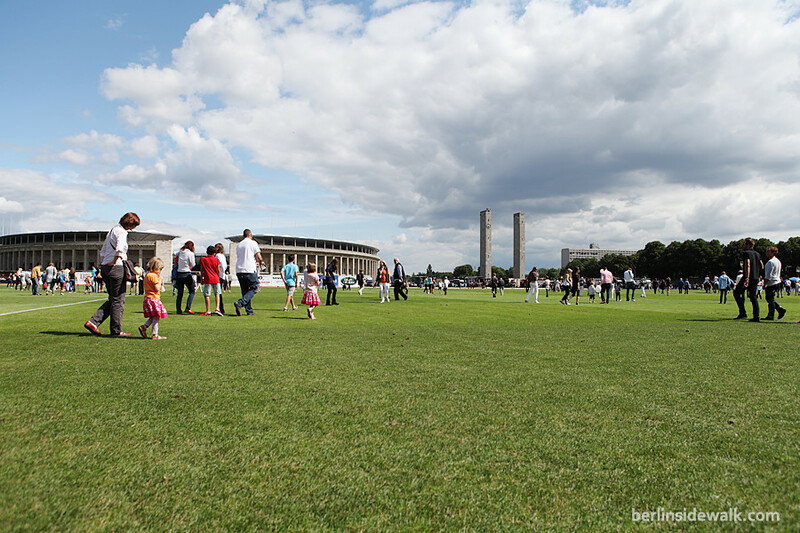 The Maifeld is a huge 112,000 square meters (28 acres) lawn and was created back in 1936 for gymnastic demonstrations, specifically annual May Day celebrations by Hitler’s government. 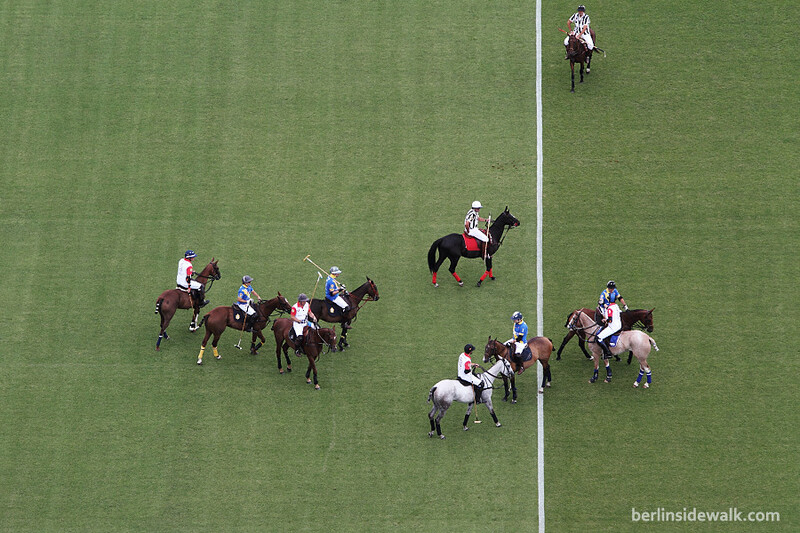 During the 1936 summer Olympics, the field was used for the very first Olympic Polo event in Germany. 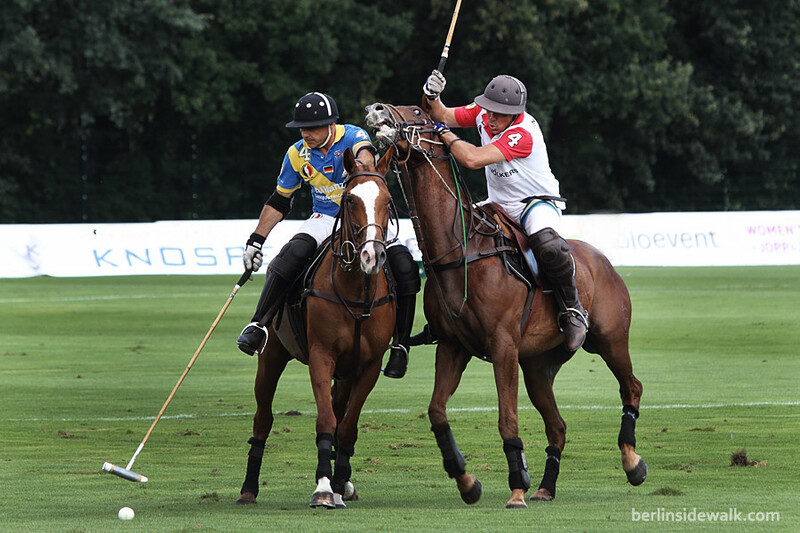 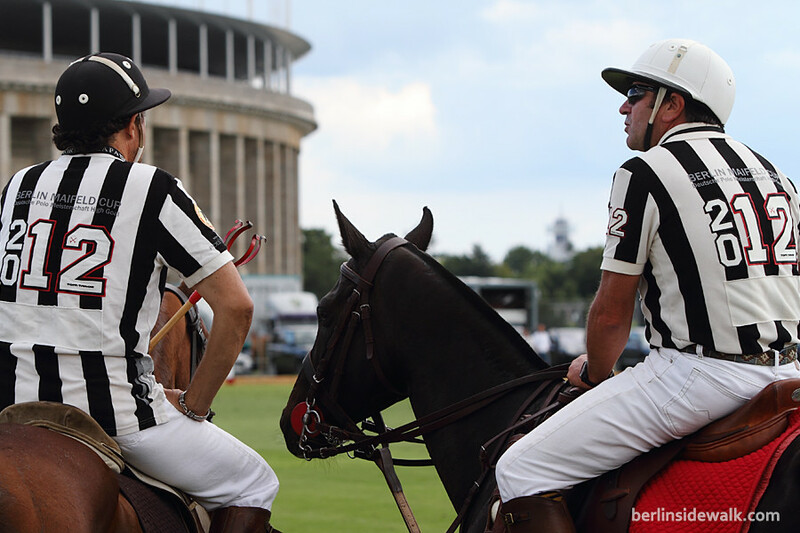 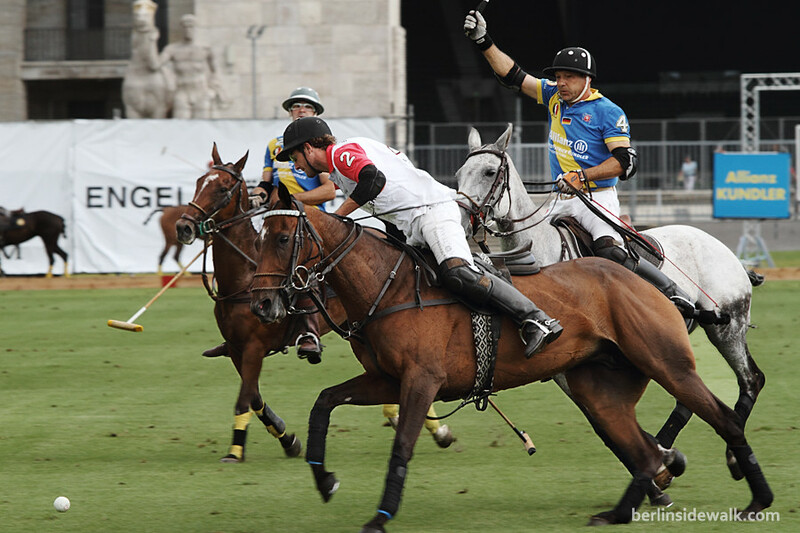 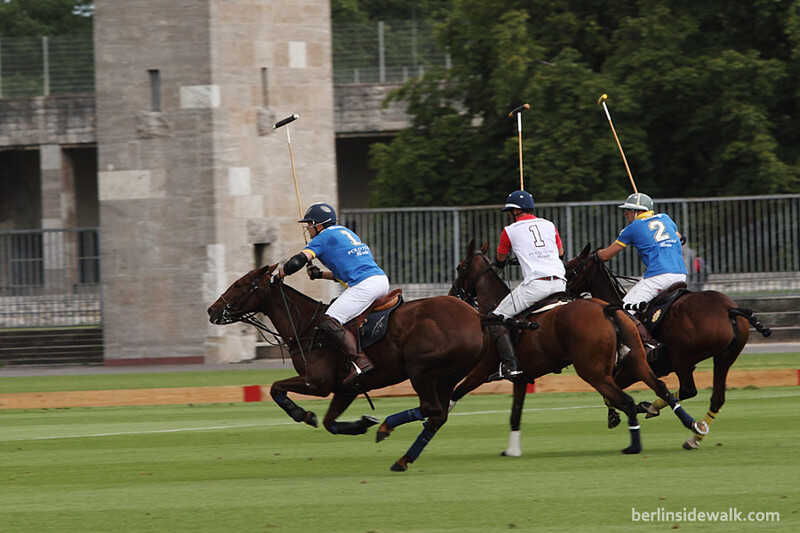 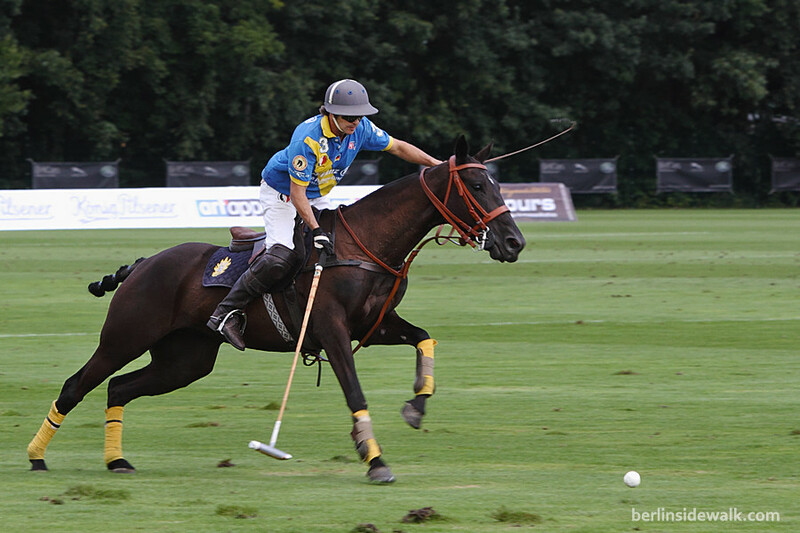 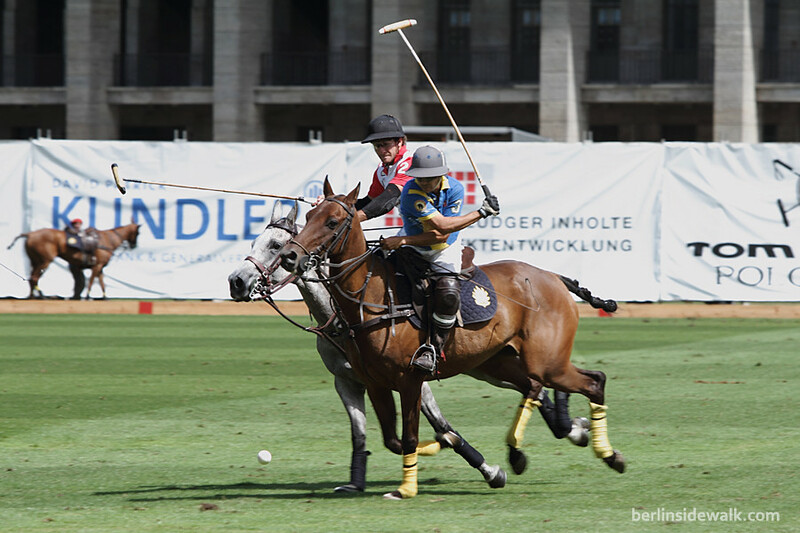 Since then, Polo is a famous sport in Germany and this year, eight teams sponsored by well-known companies like Tom Tailor, Land Rover or Samsung fought for the golden cup and the title “Best Polo Team in Germany”.